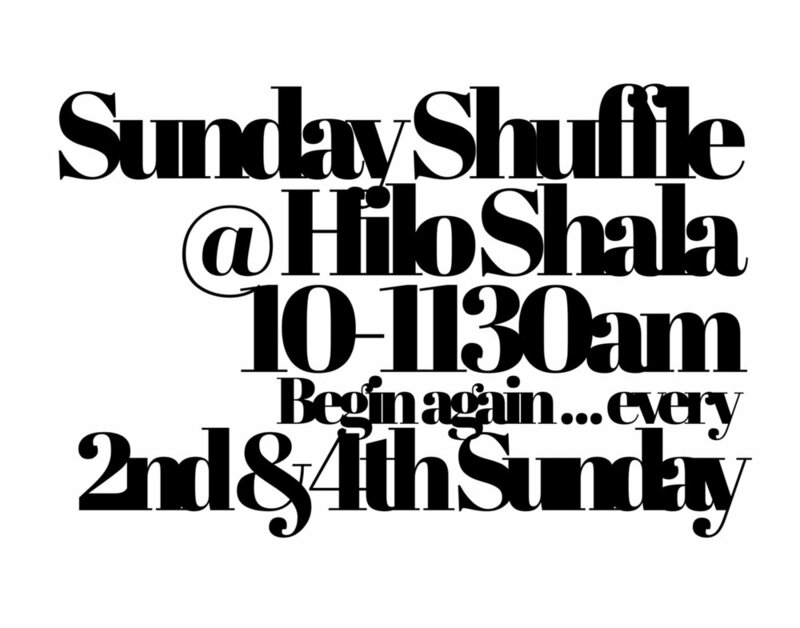 Now every Sunday Hilo Shala has morning dance, movement meditation, from 10-11:30am. This Sunday the sound scape is brought to you by Anes Krpic @mrcl.x, recording artist, visionary, muse songwriter, choreographer. We are excited to move forward with more dance at Shala and to welcome this gem of a human back. Mahalo Jenn Eng for bringing your dear friend to the Big Island. Evening opens with Sasha's soulful original acoustic music with a voice to uplift and inspire. 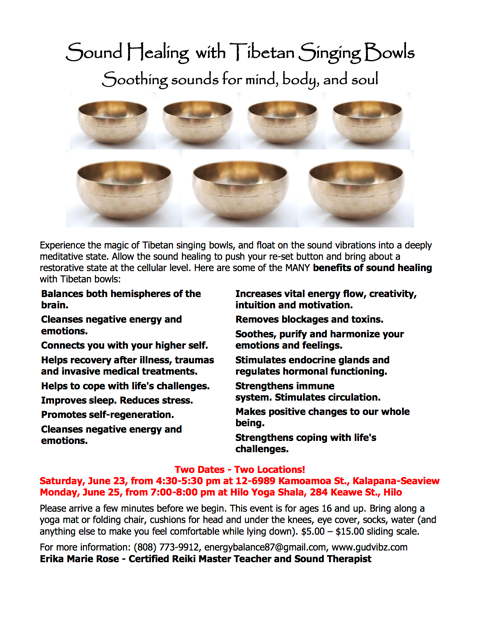 Followed by Ecstatic Dance with luscious soundscapes with celestial vocals to find your groove. Red & White Night in Downtown Hilo with Sarah Bethany. 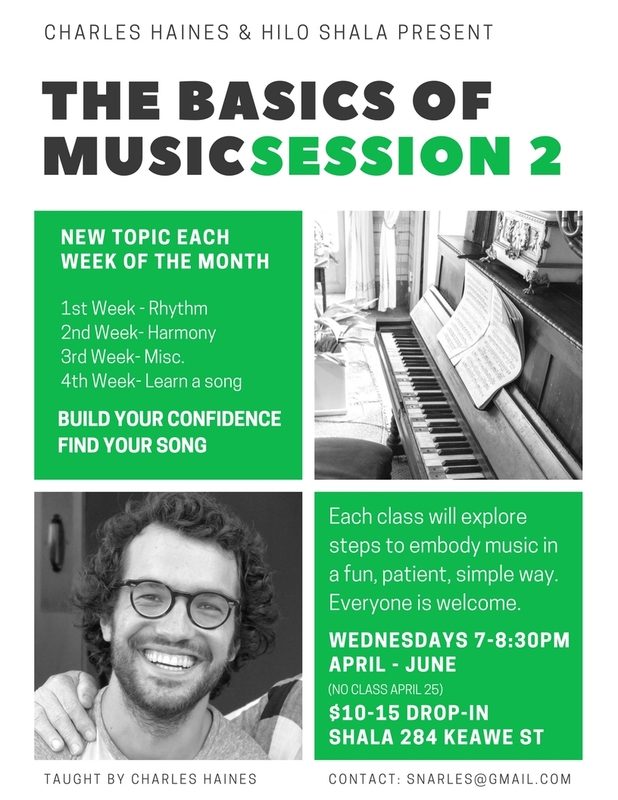 This is A D a n c e E x p e r i e n c e rather than a "dance class," as I will not teach you any moves, but rather invite you to move as you are, like, and wish.